[fix] Fixed a bug which occurred when you tried to update the plugin prior to version 1.1.2. 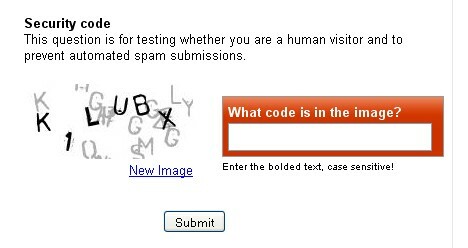 The language selection block provided by this plugin allows users to easily switch between languages. * Fixed bug in the category select-box display on multi-language mode. 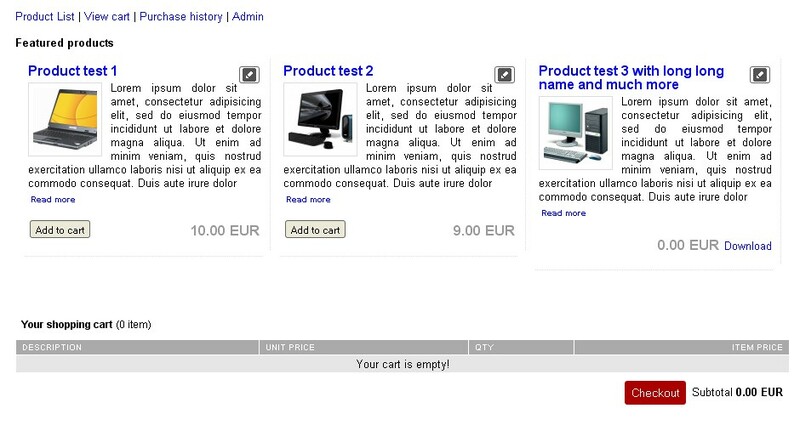 * Fixed issue errors may occur when creating a category. * Fixed bug with link to download content from comment page. This is calendar update even I thought would never be released. Not all the promised features are here but it is certainly a useful upgrade from the existing calendar plugin. Run this beta into the ground so we can lay this debacle to rest. Another updated and repackaged version of the FAQ Manager 0.8. No new functionality, but the install script no longer requires register_globals=on now. Requires Geeklog 1.5.0 or later. And cope to add style pack by Zip file. 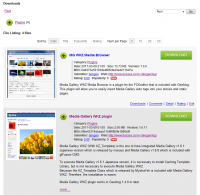 Chameleon can change to select layout of page , style of menu and block , color , logo ,etc. And it can to add style pack by yourself. At first select style type from add style pack. Next check a manual entry and push the save. Thirdly upload style by FTP Software to the directory position of a message (it is English, but thinks it whether You understand it because it is PATH) appearing after a save. By this procedure You can add a style freely. (From ver2.1.0)Can add a style to appoint a ZIP file. (From ver2.1.0)Can add custom style of layout too. 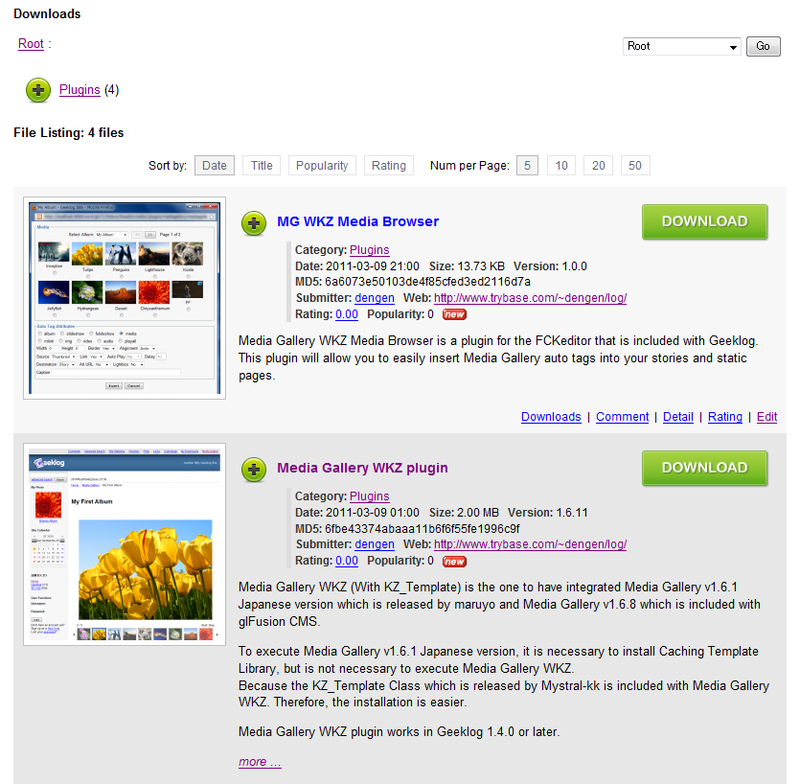 * How to simple install plug-in by automatic installer. At first download file (recipe) for an automatic installer from there( http://hiroron.com/filemgmt/index.php?id=148 ). Next drag a file to the screen which started an automatic installer. Please Look at a bundled INSTALL. This is a bug fix release to better handle underscores in tags. This plugin provides you and/or your users with the ability to add smilies to your site and to use them in any site content that allows autotags. 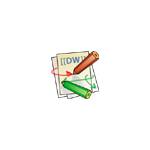 The file comes with a few smilies and tiny flags to get you started--do with them as you please. A calendar solution for Geeklog that foregoes the bulky calendar. evList is an event list plugin for Geeklog 1.4.1. evList supports recurring events, categories, and more. New to this version is event reminders. If upgrading please read the upgrade.txt file. 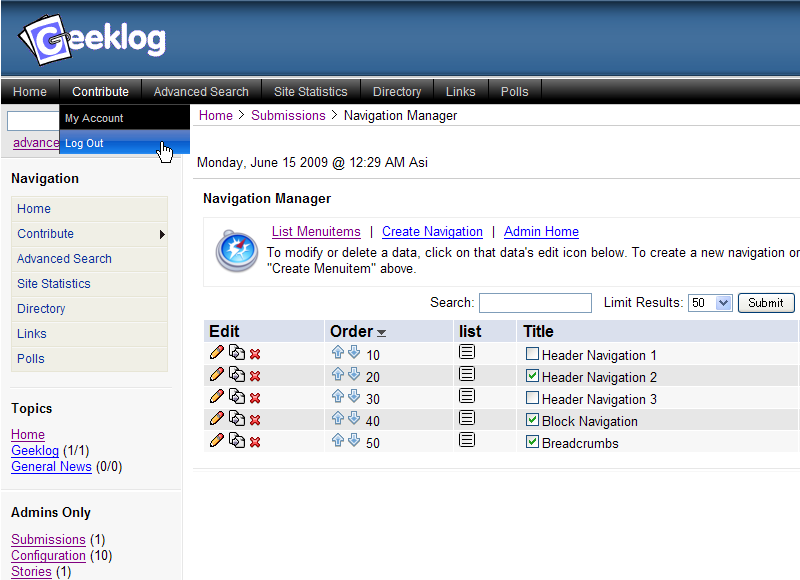 This plugin allows you to add a rating, review and/or digg option to almost any item on your GeekLog site. Another small update to the ban plugin needed. It now will work with registered globals off. DokuWiki is a standards compliant, simple to use Wiki, mainly aimed at creating documentation of any kind. It is targeted at developer teams, workgroups and small companies. The DokuWiki Integration Plugin for Geeklog provides an integration with your Geeklog v1.4.1+ website.